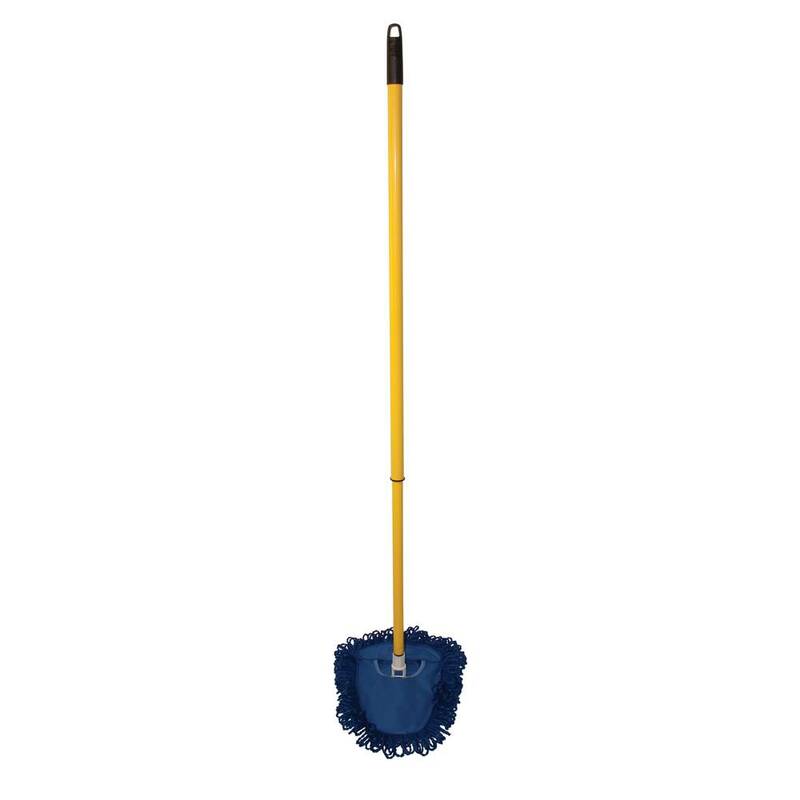 Details: Impact 204 toilet bowl mop brush is a professional, commercial-grade toilet cleaning mop that blasts nastiest crud and grime without all the arm-aching and back-breaking work the whimpy ones make you do -- save the work-out for the gym. 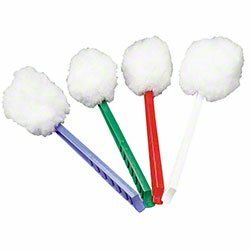 A full 4 1/2" white mop head for greater absorbency. 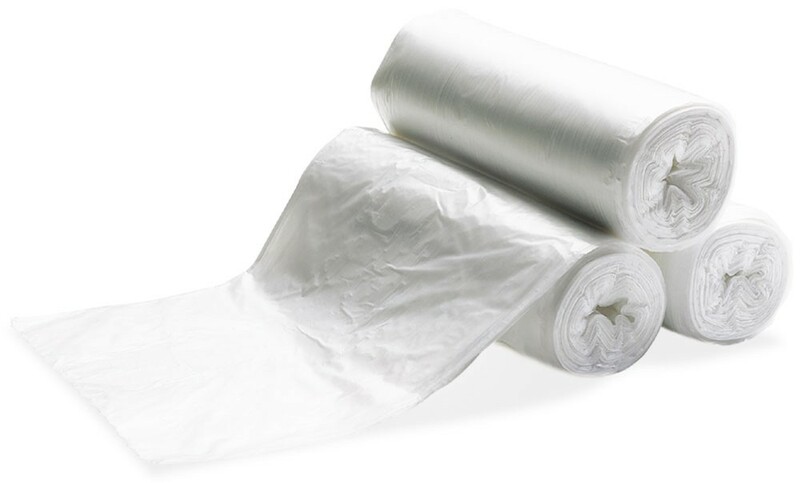 Acid-resistant polypropylene strands. 12" strong l-beam plastic handle. When you need it done right and fast the first time . . . .